Analyzing how people interact with your code is essential for any marketer who want to achieve better results. 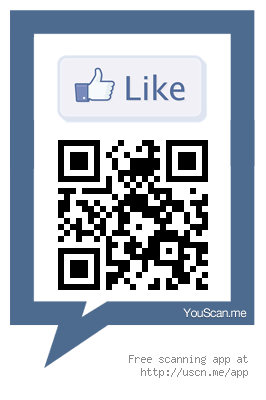 We recently made available exporting of QR code data to CSV. 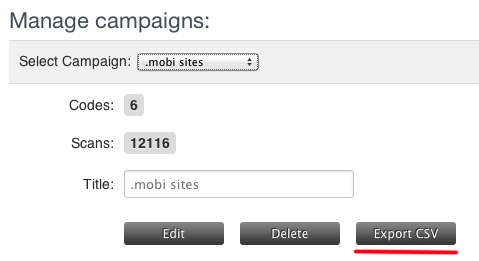 Probably most of you have organized their QR codes in campaigns and tracking results for separate codes in a campaign and comparing how they perform is a must option, that’s why we just added the option to export CSV containing data for all the QR codes in separate campaign. The process of exportiung CSV for campaign is straightforward, just open Campaign Manager, select desired campaign and click on the Export CSV button. 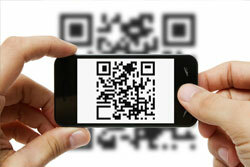 Recently more and more brands, companies and individuals are using QR codes to present themselves and their products. 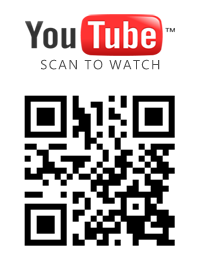 We want to be sure that any of You will be prepared to scan a QR code when wants and this is the reason to prepare this list with essential smartphone apps that can scan QR codes. 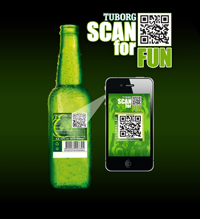 There are QR code readers for almost any smartphone of feature phone on the market, either Androids, iPhones, Windows Phones, BlackBerry or any other. 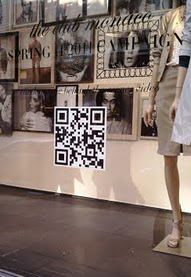 Using QR Code on store, restaurants or cafe is common these days and one of the main places they are put is on the window. 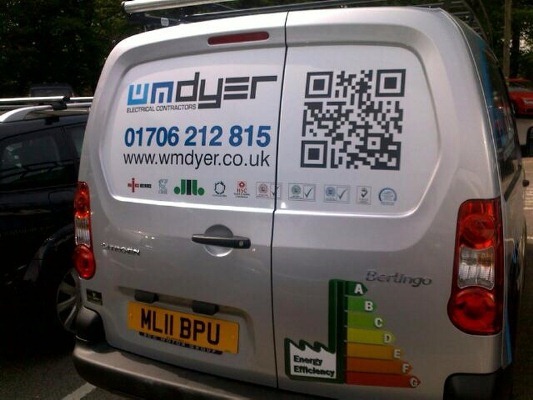 Creating QR Code is pretty easy and can be done from our generator but you have to follow some instructions in order to get best results. You may offer the visitor a chance to enter a drawing for a product you’re displaying in your window, or you may invite them to a special event taking place in your store, give them promotions about some items, etc. You can also create a video showing them the benefits of walking into your store. 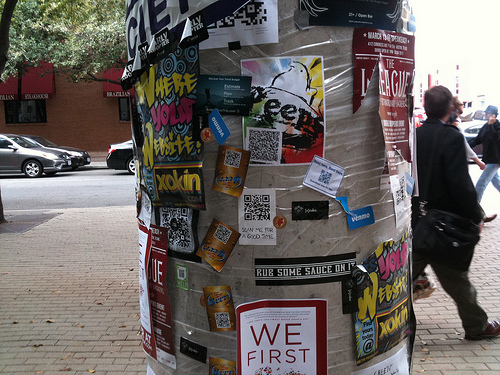 Most people who have QR readers on their mobile devices are tech savvy and want to be engaged this way.